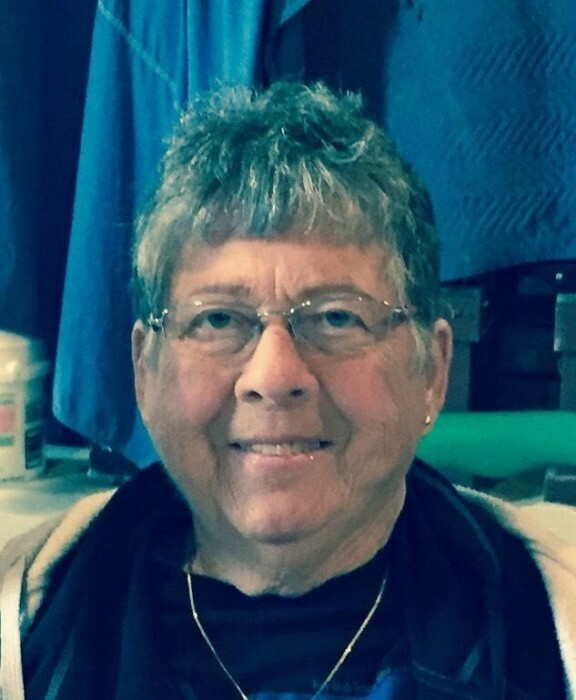 Lois Jean Brush, age 82, of Troy, OH passed away on January 28, 2019 at her residence. She was born on August 12, 1936 in Seaman, OH to the late Paul M. and Ruth A. (Williamson) Gaston. She is survived by her sons and daughters-in-law: Brian Paul (Erin) Brush of Piqua, David Robert (Ana) Brush of Troy, and Christopher Robert Brush of Troy; daughter: Melissa Ann (Greg) Boden of Vandalia; daughter-in-law: Laura Brush of Springfield; ten grandchildren and twelve great grandchildren. In addition to her parents, Lois was preceded in death by her husband: Robert James Brush; son: Mark Brush; brother: Harold Dean Gaston and sister: Evelyn Black. Lois was a 1954 graduate of Piqua Central High School. She was a member of the First Presbyterian Church and First United Church of Christ in Troy. She was self-employed with Typing by LB and formerly employed with the Miami Mental Health and Recovery Council. Services will be held at 4PM on Sunday, February 3, 2019 at Baird Funeral Home, Troy. The family will receive friends prior to the service from 2PM - 4PM on Sunday at the funeral home. Private interment will take place in Riverside Cemetery, Troy at a later date. Memorial contributions may be made to American Cancer Society, Southwestern Regional Office, 2808 Reading Road, Cincinnati, OH 45206 or Shriners Hospital, 3229 Burnet Avenue, Cincinnati, OH 45229-3095. Condolences may be expressed to the family through www.bairdfuneralhome.com.